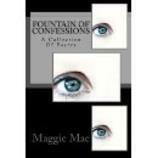 Fountain Of Confessions is now available on Amazon and Amazon Kindle. I look forward to hearing any feedback on it. Thank you so much! Swiping what I have to say about that? the bees, but you have lost your way. away into a way to let go. You’re almost there, save me! The bees are enough for me. Where does this come from, this sand in my head? Turn me upside down, let me start over. Or no! Fill me with water. Let me mix into mud. A grown sculpture standing still forever. The baby sleeps on his knees, a peaceful meeting place for angels, while I shake over sounds buzzing around. The devil is here. He flies on tiny wings, hovering over my head. Do you smell him? He is clustered with dust. The baby just turned. He struggles for breath. The balance is off today. 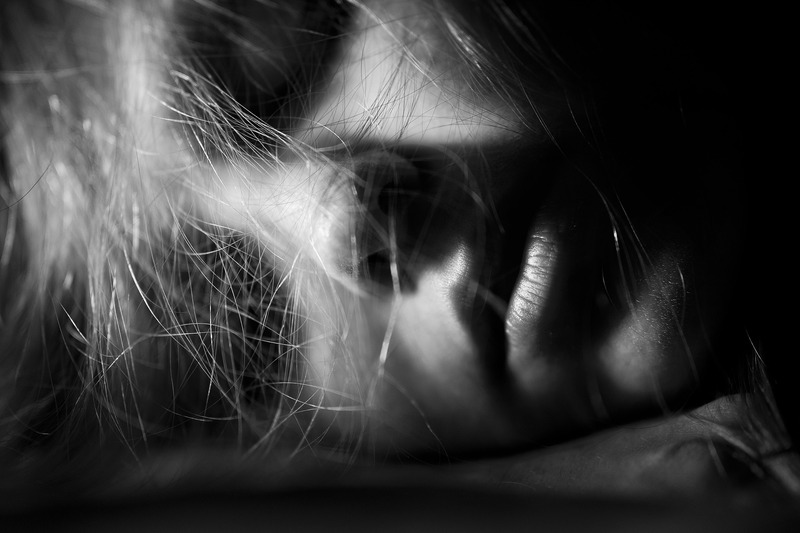 Its all in my head.